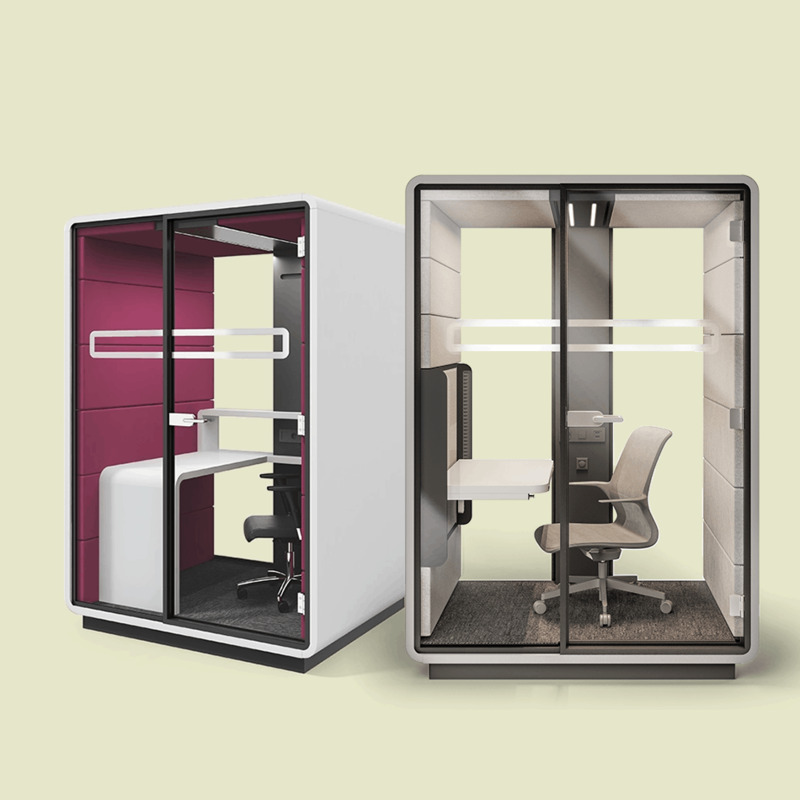 Hush Work is an independent, mobile acoustic solution created to let you work how you want – your way. 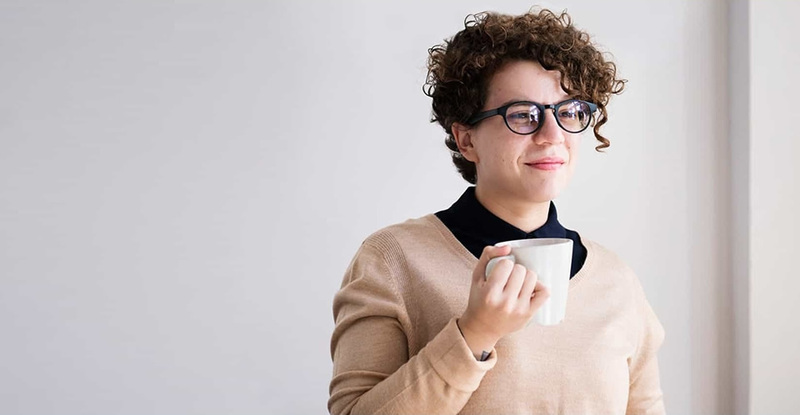 The way an employee approaches work and their mood have an enormous impact on the tasks they perform. 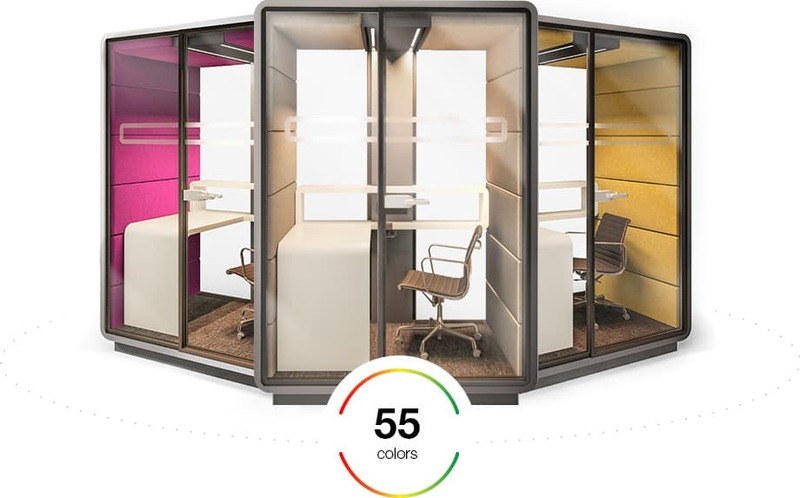 For this very reason, we created Hush Work to eliminate the key problems associated with open-space offices: too many distractions, no privacy, and no space where the employees can feel at ease. For one, it is the silence. For another, it is the sense of ease. 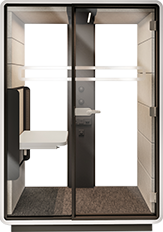 What does it matter how you understand comfortable conditions at the office. In a Hush Office, you can be whoever you want. 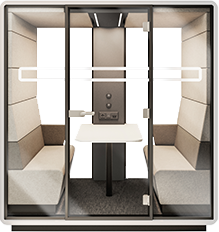 Work comfortably and enjoy your individual space, equipped with LED lighting, a Bluetooth speaker, power sockets, and a comfortable desk. Though Hush Work is not assigned to anybody in particular, anyone using it can feel like the space was made just for them. 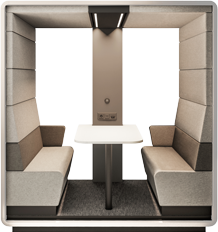 Wondering what Hush Work would look like in your office? Download the AR app and place virtual boxes in your space. Colours are emotions, character and expression: this is why Hush Work is available in 40 different interior colours! The cover is available in universal black and white, rendering it fit for any office.